Are your logistics operations green yet? Are you taking steps to make it more sustainable? Creating a green and sustainable logistics strategy is not done overnight but taking small steps to “greenify” your logistics benefits the environment, your customers and ultimately your bottom line. In this post we’ll go into 4 ideas that can help you achieve a greener and leaner logistics strategy, resulting in happier customers, a reduced carbon footprint and lower costs. To show that you’re in good company and that green in business is no longer just a trend, here are some examples of companies and industries who are forerunners in the field of “greenification”. BASF, Bayer, Evonik Industries, Henkel, Lanxess and Solvay have created a joint “together for sustainability” program, aimed at developing and implementing a global supplier engagement program that assesses and improves chemical sustainability sourcing practices. 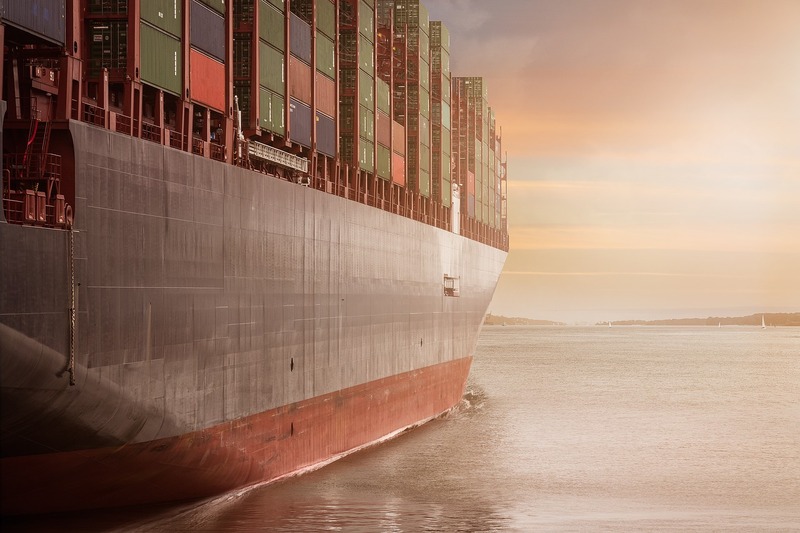 In logistics we have Maersk, a leader in the field who have implemented a sustainable logistics and supply chain strategy, resulting in a 25% reduction of carbon emissions since they started the transformation in 2007. ●	Toyota - the Japanese carmaker, historically one of the forerunners when it comes to green and sustainable. For years they have been implementing strategies like reducing emissions and better asset utilisation resulting in lower Co2 emissions. 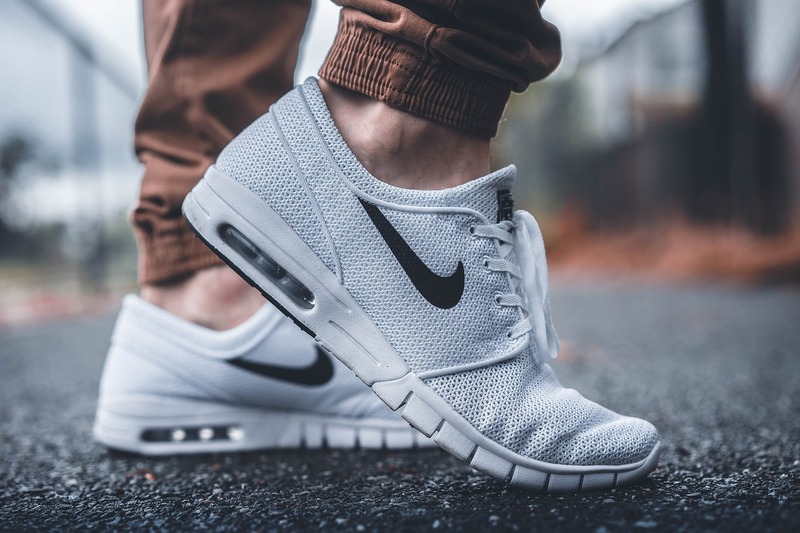 ●	Nike - the American sportswear giant has re-invented its supply chain which is now based on Plan, Design, Make, Move, Sell, Use, Reuse. This has decreased their carbon footprint considerably. And of course, there is Apple, who is one of the best examples. Since the early 2010’s they have saved more than 3.8 billion gallons of freshwater, diverted more than 70 KT of waste from landfills and prevented more than 13,800 metric tons of carbon emissions, by having their data centres in the USA switch from mostly carbon to solar, wind and hydro- energy. Apple has mapped their carbon footprint, and they’re working to eliminate it completely. To complete the list we have companies like Unilever, Ikea, Panasonic and IBM who all have adopted sustainability as one of their core strategies. ...And there’s no denying these companies are making a good profit while doing so. This goes to show that running a sustainable business and making money are not mutually excluding. The idea behind “greenification” is to make a profit while having a negligible impact (or even beneficial) impact on the environment. A sustainable logistics operation helps your company to add sustainability to its core and consumers love sustainable companies. As a matter of fact, a 2014 Nielsen study found that 55 percent of the world’s population is willing to pay more for products and services provided by sustainable companies. 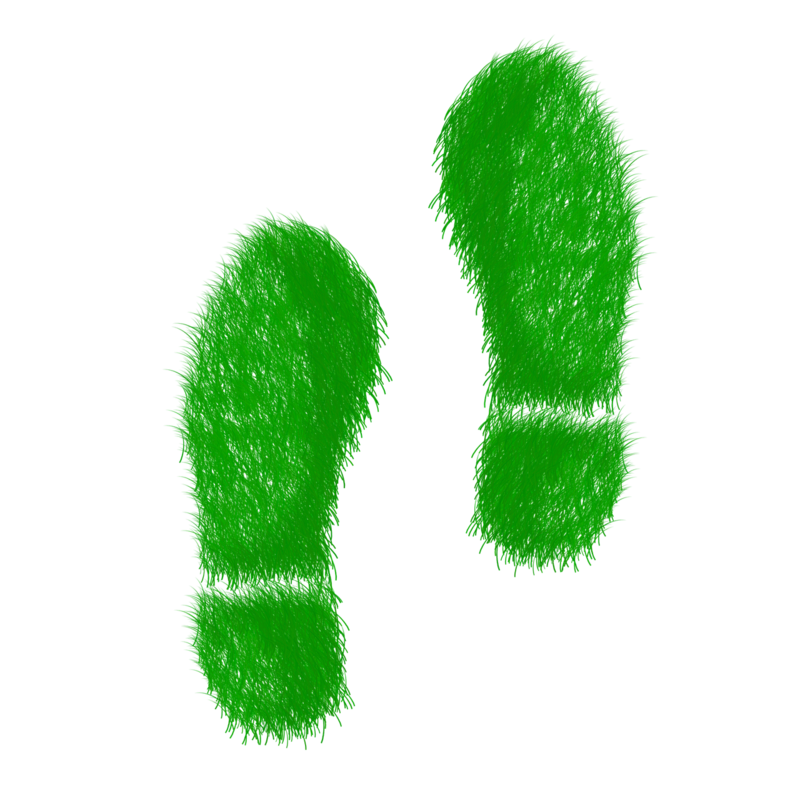 So….. how can you greenify your logistics operations, keep your customers happy and make a profit? Here’s our list of 4 ideas to get started! This International Standard provides guidance for an organization on the establishment, implementation, maintenance and improvement of a robust, credible and reliable environmental management system. The guidance provided is intended for an organization seeking to manage its environmental responsibilities in a systematic manner that contributes to the environmental pillar of sustainability. Are you actively keeping stock levels low ensuring a constant circulation of material and reusing waste material in other production lines as raw material? In other words, are you reducing waste (which costs money and is damaging to the environment)? If not, what can your supply chain and planning do to optimize the process? Get your management team together and put this on the agenda! Are you effectively monitoring your incoming and outgoing logistics flow, making sure that storage units are constantly moving? Do you have any empty storage units available that can be used elsewhere in the flow to reduce empty equipment and dead freights? What’s the true e-co-no-my of your logistics operations (i.e. the true sense of careful management of your resources so as not to waste them )? Team up with your logistics team and get a clear view of the situation! On an even more practical level, how are you doing in terms of Energy management? This covers many aspects from how efficiently your production plants are powered to the energy consumption of your day to day equipment. A leading example in this field is Eastman Chemical Company who have received their 7th Energy Star in a row for sustainable energy management. As you can see there’s a lot to be said (and read) about making your logistics operations greener, as part of your company's sustainability strategy. 1. Yes, it is possible to make a good profit while running green and lean logistics operation, in fact, it has become the standard in many industries. 2. Consumers expect transparency on the subject of corporate environmental responsibility and if you can deliver, you will be rewarded. Getting the ball rolling and talking to the right people within your organization is the key to getting started, however……… and hope we have contributed to making you achieve just that. Now we are interested in your ideas! How is your company doing in terms of greenification of logistics? Don’t forget to share or tweet if you enjoyed this!